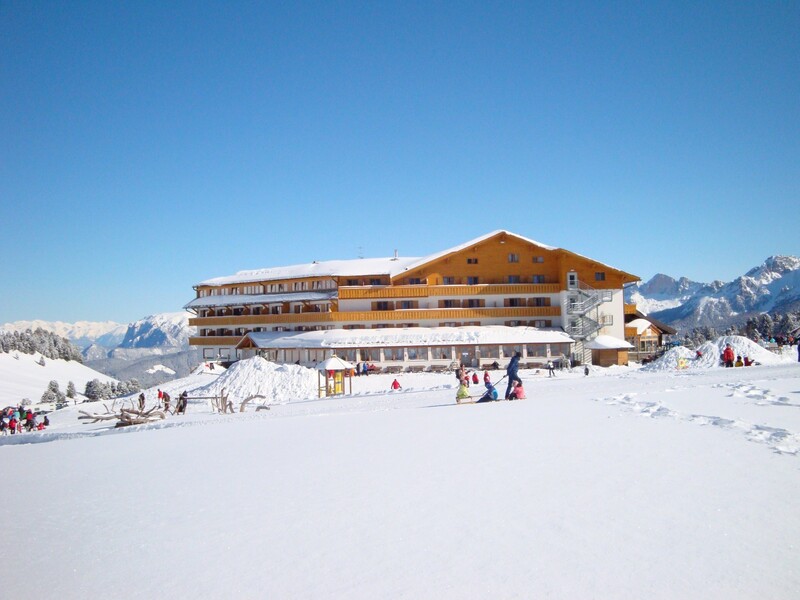 Located in the center of the Jochgrimm ski area, the Jugendhotel Schwarzhorn is the ideal accommodation for school trips and ski holidays. 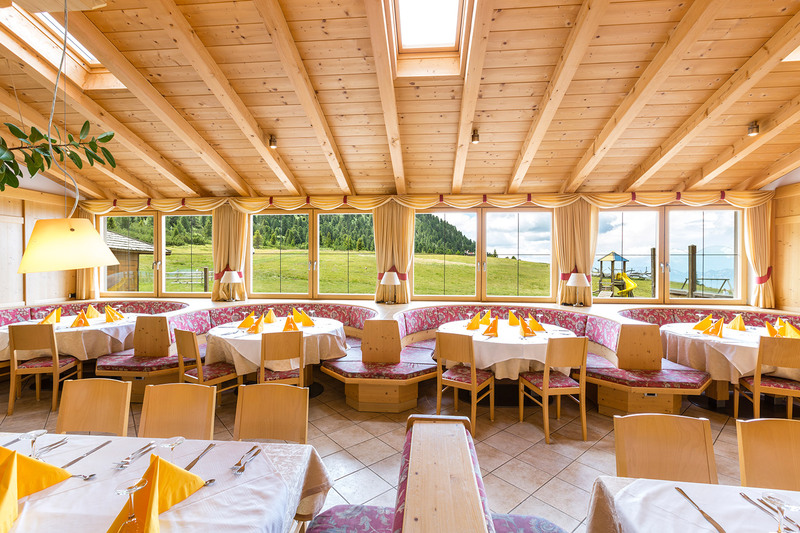 Surrounded by the beautiful scenery of the Dolomites and the seclusion are ideal conditions for a relaxing stay. 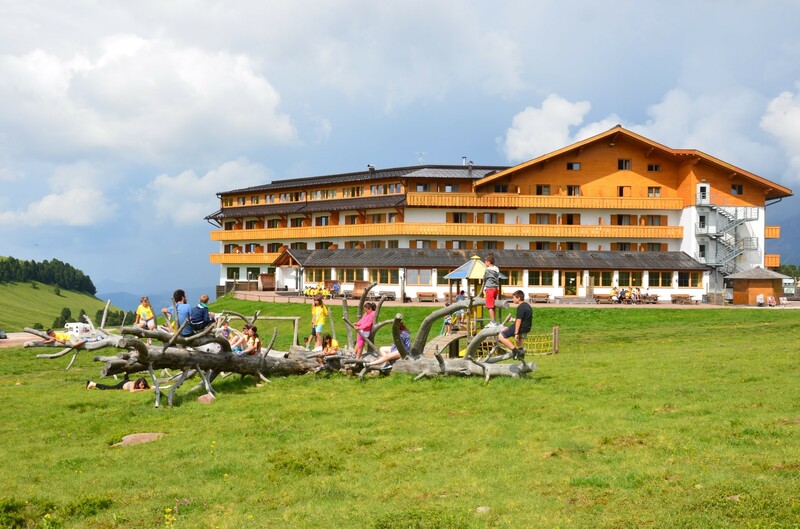 Our house is an ideal starting point for hikes and sports activities. 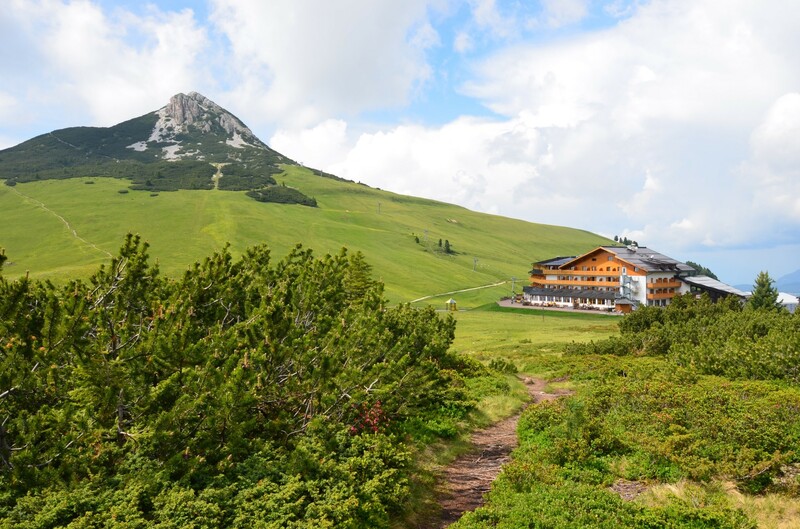 With its 2000m altitude and countless hiking trails and forest roads, the Jochgrimm offers perfect conditions for altitude training. Not far from the hotel there is also the Bletterbach gorge (GEOPARC Bletterbach). The winter season starts on december 8th and ends on april 26th. 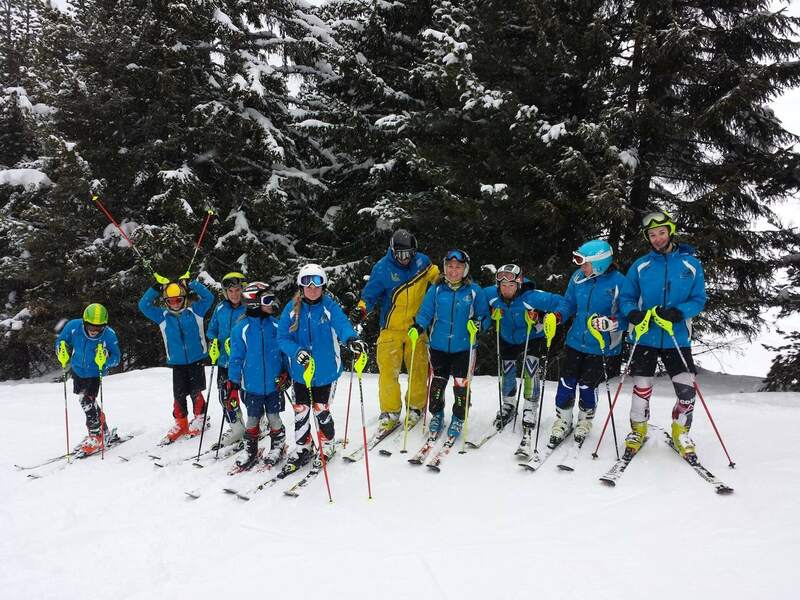 From april 5th to april 12th the skiarea will be closed.